English (fluent), French (fluent), Moroccan Arabic (good). Dialects- American, British. Arabic- comfortable. Laila is a French Moroccan actress and was born and raised in Casablanca, Morocco. 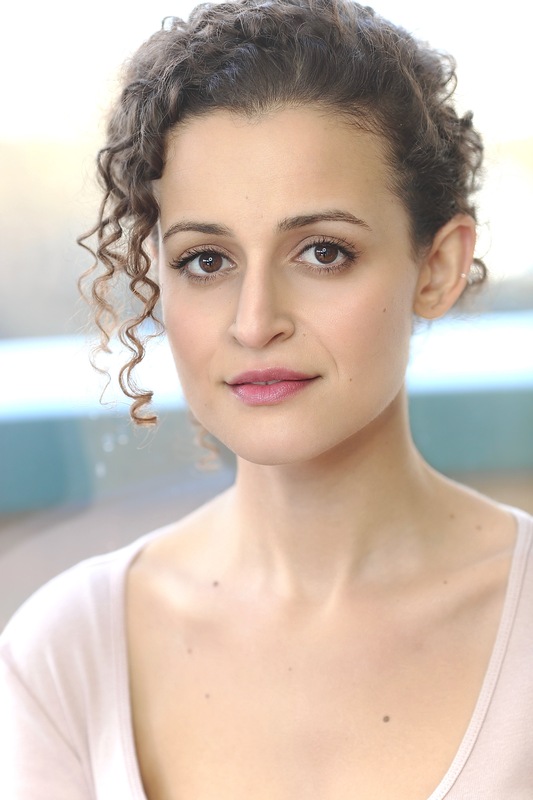 She is fluent in English, French and Moroccan Arabic. 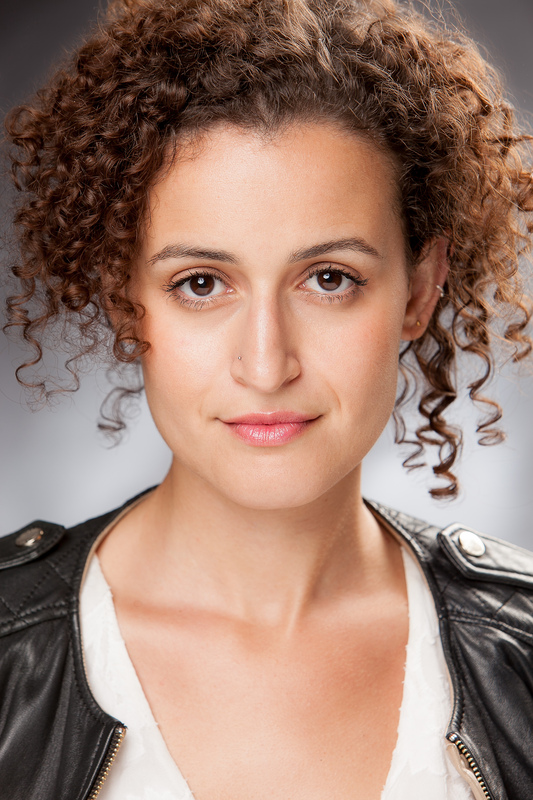 She trained in the US at Northwestern University and at the Royal Central School of Speech and Drama in London. 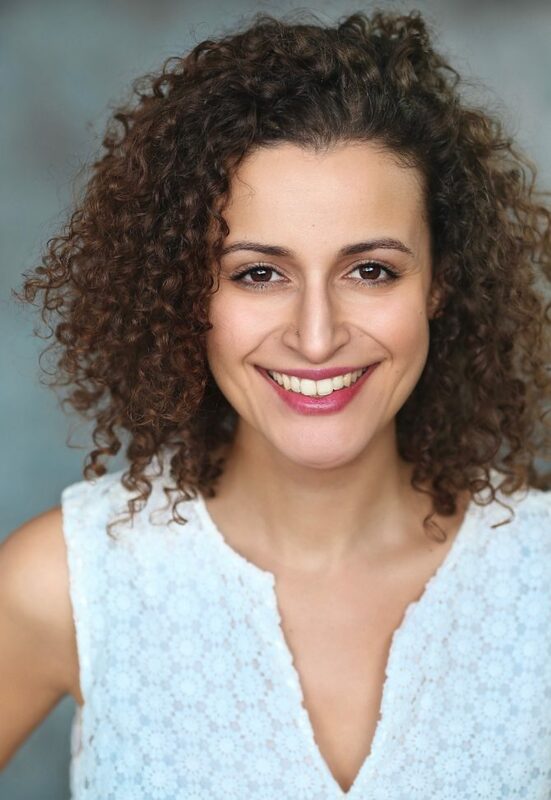 In the UK, Laila has worked with various theatres including the Royal Court Theatre, Royal Shakespeare Company, National Theatre Studio, Hampstead Theatre, Orange Tree Theatre and LIFT Theatre Festival. 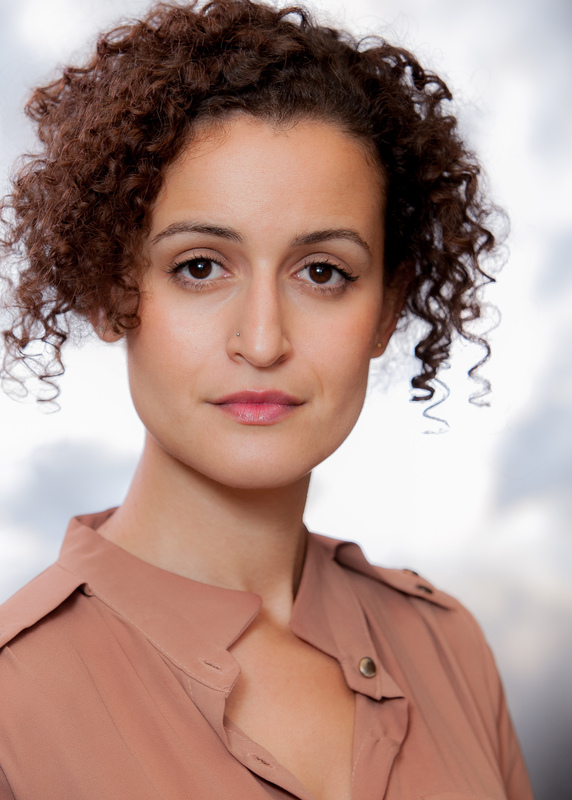 She has been seen on various UK television shows and recently played a guest lead in BBC drama Casualty as well as appeared in Season 2 of Ransom for CBS. 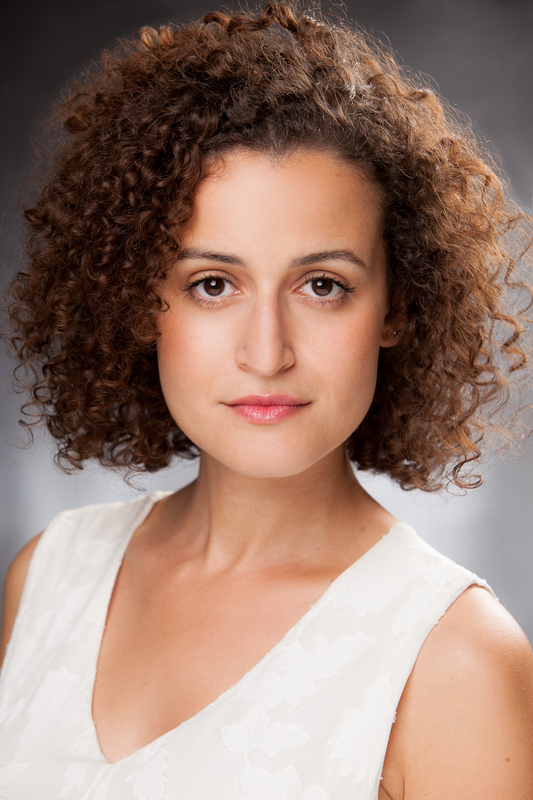 She has just recorded the lead role of Myriam for BBC Radio 4’s adaptation of Leila Slimani’s award winning novel “Lullaby”. 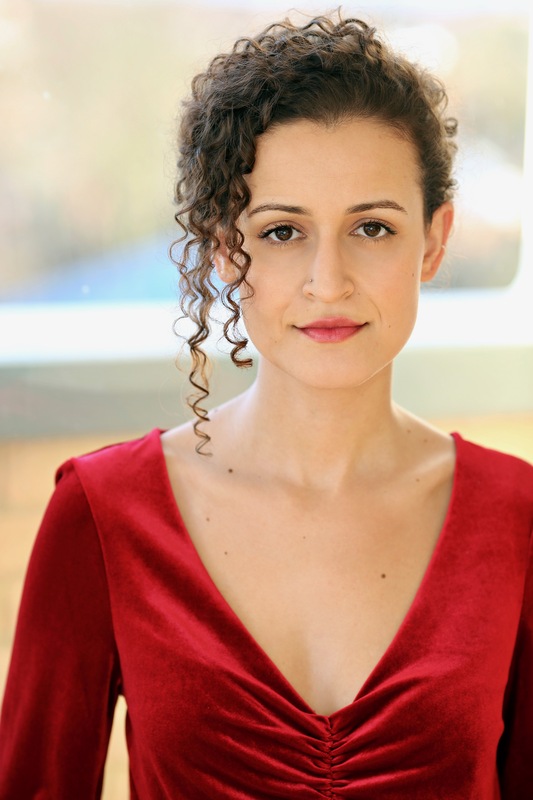 She has also just recorded roles for the last season of “Homeland” and for the feature film “Last Christmas“, directed by Paul Feig and starring Emma Thompson and Emilia Clarke. Laila has an EU passport (French citizenship).